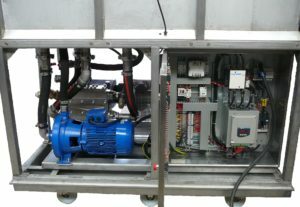 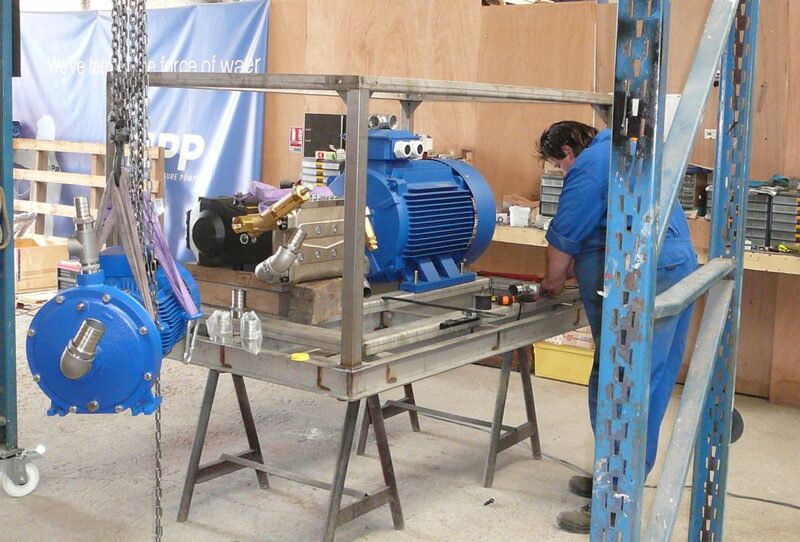 Motor pump unit 100 l / min – 200 bar. 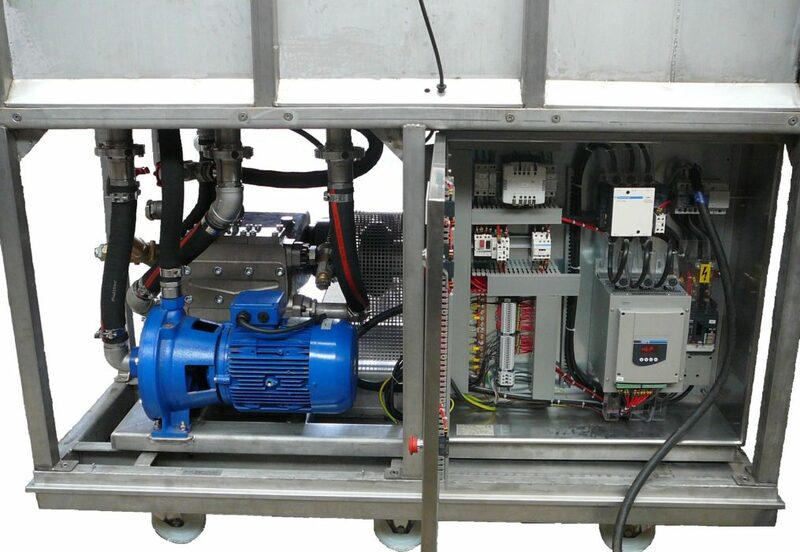 Auxiliary low-pressure pump for auxiliary circuit. 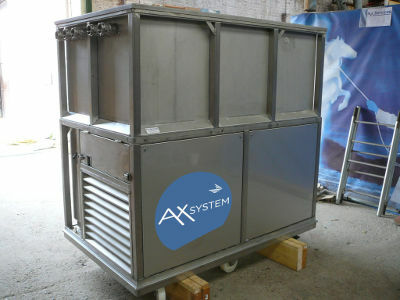 Stainlesssteel tank 1500 liters, gravity feeding.